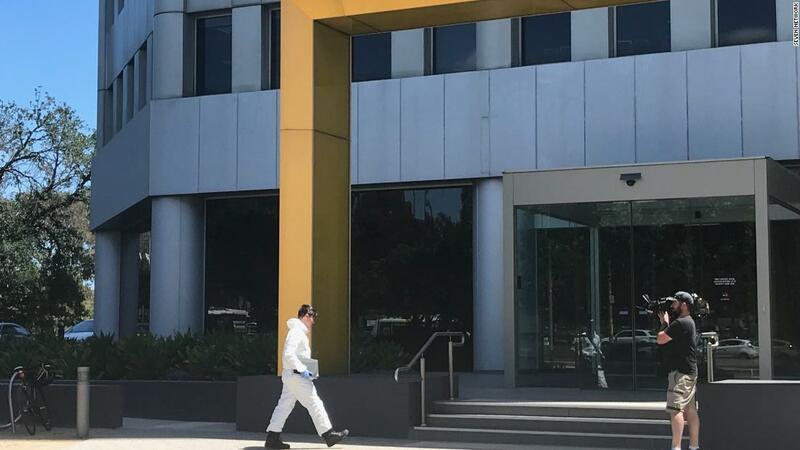 Emergency services in Australia are responding to multiple reports of suspicious packages delivered to at least five international embassies and consulates in Melbourne and Canberra. 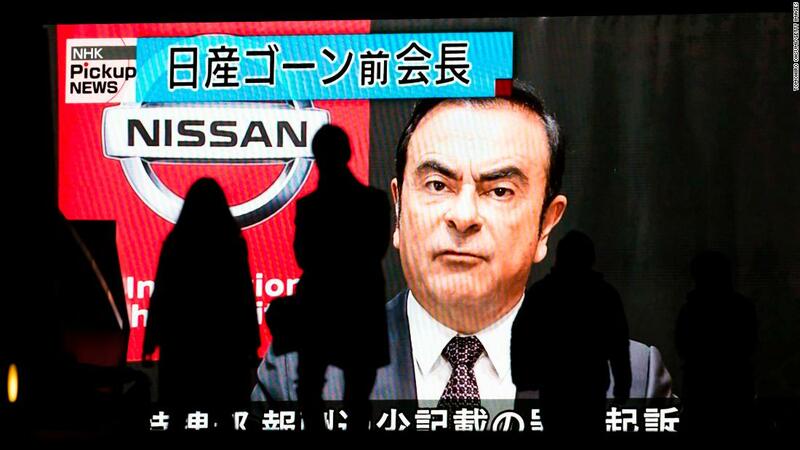 Carlos Ghosn hasn’t been seen in public since his arrest in Japan on November 19. But that’s about to change. 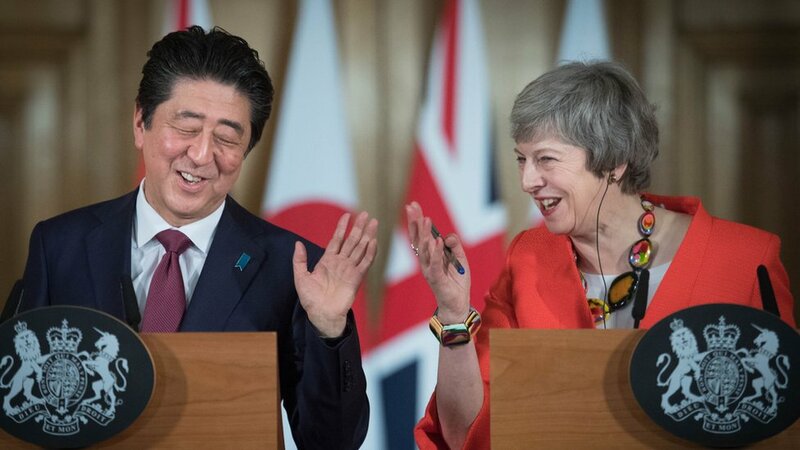 MPs are expected to reject Mrs May’s deal – but Shinzo Abe has backed it during a visit to London. 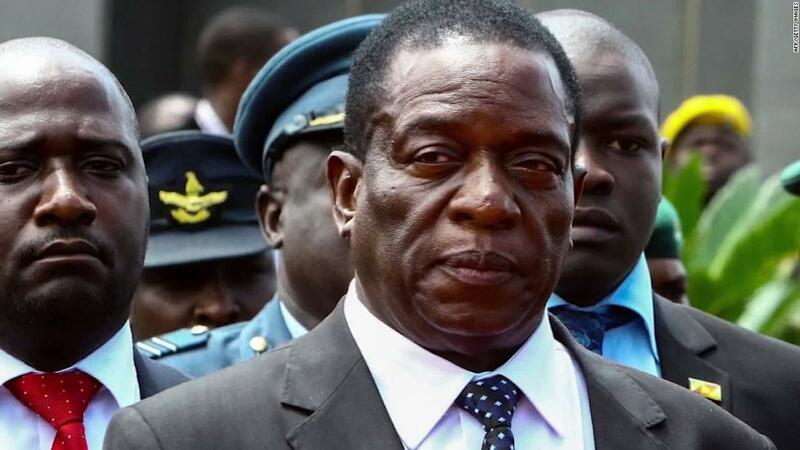 Zimbabwe’s constitutional court has upheld President Emmerson Mnangagwa’s win in the July 30th presidential election. 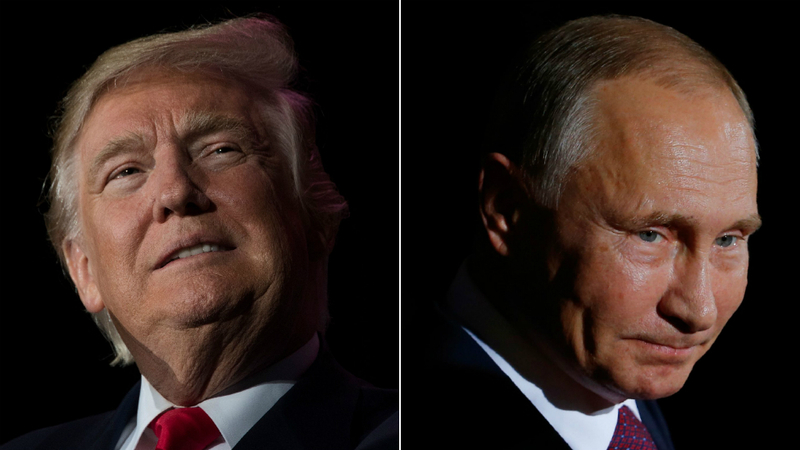 CNN’s Farai Sevenzo reports. 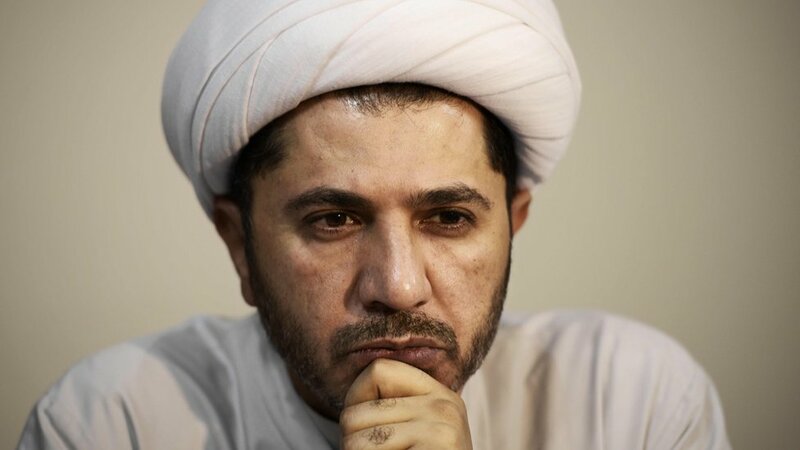 Sheikh Ali Salman was accused of spying for Qatar after Bahrain cut ties with the rival state. 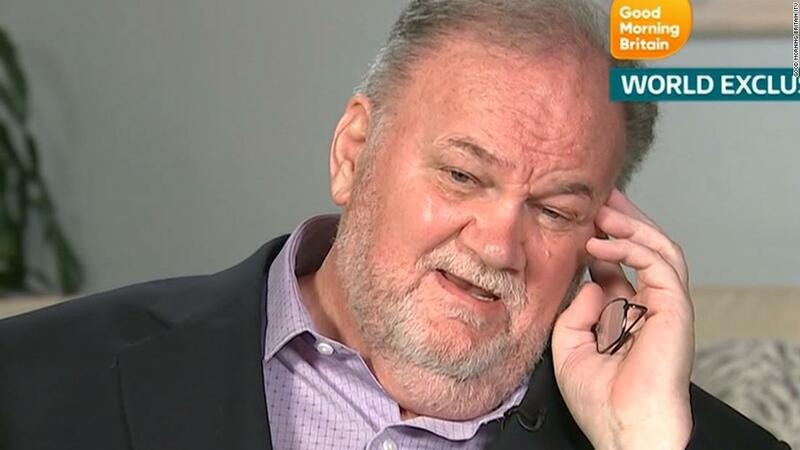 Watch Meghan Markle’s father describe a conversation he says he had with Prince Harry about US President Donald Trump, in an interview with ITV’s Good Morning Britain. 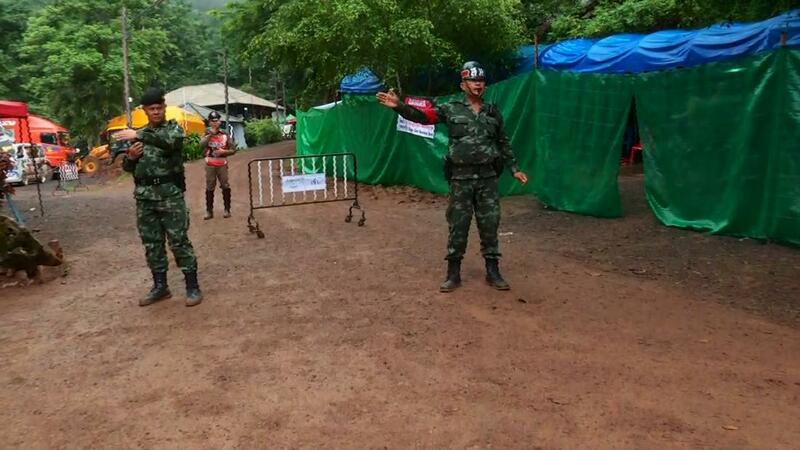 CNN’s Matt Rivers has the latest on a dangerous rescue mission to reach a group of 12 young boys and their soccer coach trapped inside a Thai cave.